Served in a variety of drinks, espressos are made by machines that send pressurized hot water through finely-ground coffee beans—thus, the quality of the drink is dictated in large part by the quality of machine that brews it. Historically, the best espresso has been brewed in coffee shops with industrial-grade equipment. Today, continued innovation in the at-home espresso brewing industry has led to the creation of high-quality machines that can contend with some of the best baristas out there. Here at Seattle Coffee Gear, we are proud to carry an extensive selection of at-home and commercial espresso machines at some of the internet’s most affordable prices to help our customers brew excellent espressos from anywhere. Read on to learn more about the benefits and features of the espresso machines in our inventory, and place your order with us today! We go the extra mile to ensure that our customers get the best espresso possible without ever having to leave the kitchen. We proudly test each and every machine in our inventory for comprehensive quality-control. That way, we can be sure that we are giving our customers the very best. Our inventory is continually updated with high-performing espresso machines from some of the industry’s top brands, including Rocket Espresso, Saeco, La Marzocco, and more. We also carry an extensive selection of commercial-grade espresso machines from trusted manufacturers including Rancilio, Jura, Rocket Espresso and many more. If you are searching for that perfect espresso pick-me-up, there is no better place to shop. 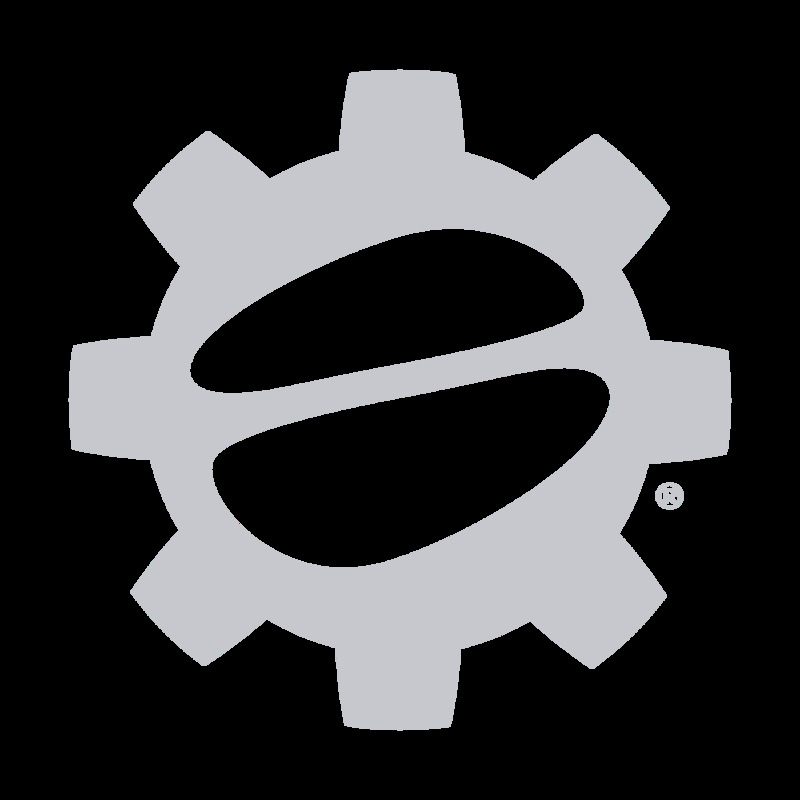 Want to learn more about brewing espresso and the many great espresso machines available to order here at Seattle Coffee Gear? Use the links below to find in-depth guides, videos and other espresso resources.